You can expect a warm welcome when you arrive. We are pleased to see you. Experience a hospitality that comes from the heart. That's what travellers are looking for: a temporary home. For body and soul. 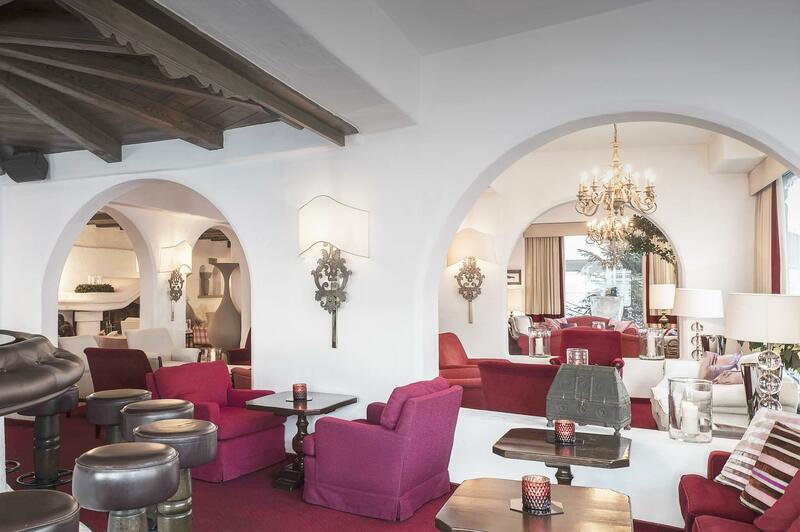 Thurnher's Alpenhof, a 5-star superior hotel at the Arlberg and a member of “The Leading Hotels of the World”, is just that. A house large enough to provide space for your wishes. And small enough to pamper you with a very personal service. 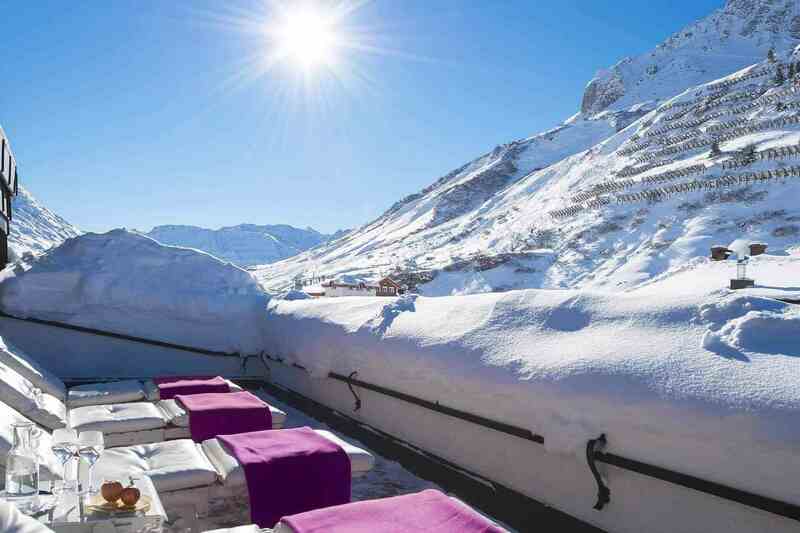 You can experience your own winter fairy tale in one of the most exclusive ski resorts in the Alps - located directly on the ski slopes. Diversity instead of monotony! Our rooms and suites are as unique as our guests. What they all have in common is a unique love of detail, a classic ambience and the highest level of comfort. Are you ambitious when it comes to sport? Or do you prefer to take it easy? To relax in our spa, perhaps ? Enjoy romantic togetherness? Then our specials with additional extras are just perfect for you! Here you will find the latest news from Thurnher's Alpenhof, information about the extended services offered by our hotel at the Arlberg, staff portraits, recipes from our gourmet cuisine, events’ dates - and more. 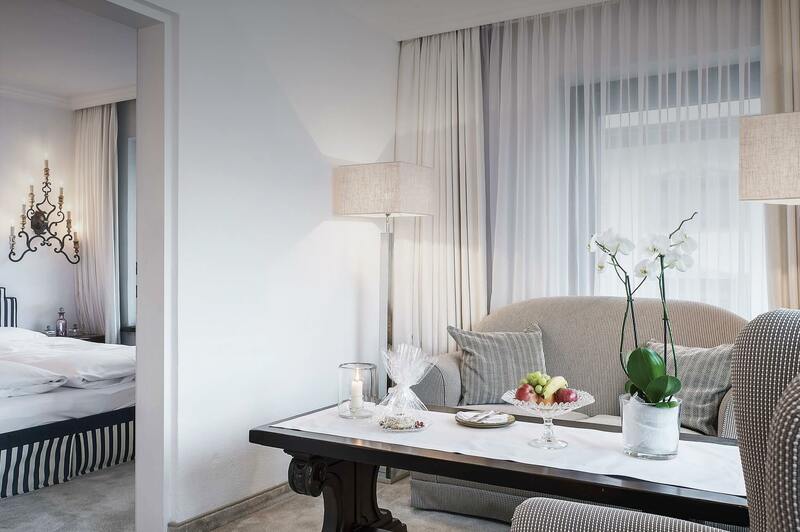 "A magnificent stay at thurnhers! we will return another day." "The team at the hotel had extended an excellent hospitality to us by their promptness and an outstanding quality service. This has been a memorable experience to us even though it was for a very short period of stay at zurs and the hotel staff made it more special with their effortless services and a smile on their faces at all times." after an absence of 12 years. absolutely amazing. We’ll be back soon!" Unique in their location at the Arlberg and a stylistically attractive alternative to our parent house are the Thurnher's Residences, with which we are opening new paths in the direction of "modern living". 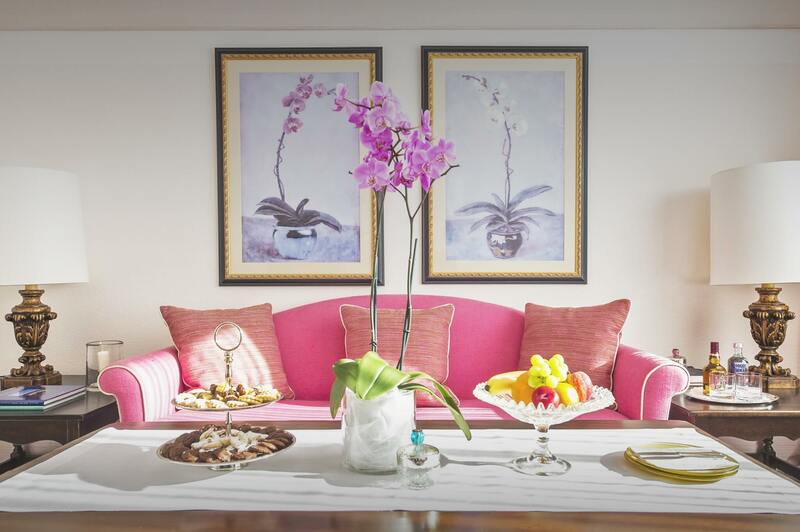 The interior design of the recently opened penthouse suite comes from the renowned London-based interior company Ann Boyd Design. 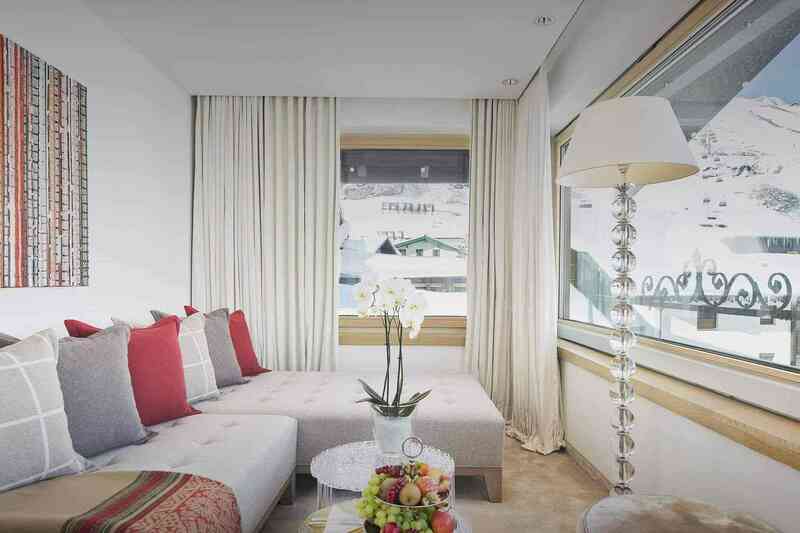 Guests of the State of the Art Suite expect a chalet style on 200 square meters of living space, in which alpine traditions and modern lifestyle step into an exciting connection. Read more about the largest of the five serviced apartments. With a subscription to our newsletter you will always receive all the information. You can withdraw your permission for this to be sent at any time (via email to mail@thurnhers-alpenhof.com or via the contact details listed in the legal notice). The sending of newsletters takes place according to our data protection declaration and to market our own products and services, which are described in more detail at the following link https://www.thurnhers.com/en. 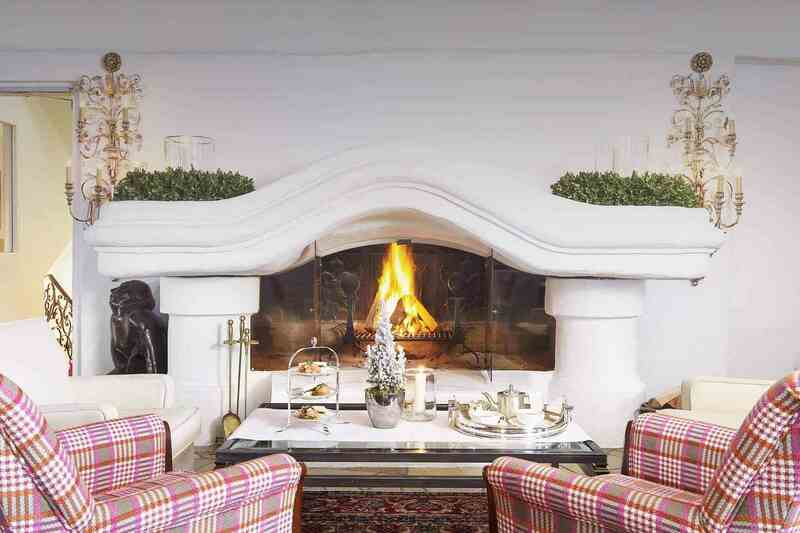 For all winter sports lovers, a dream comes true in Thurnher's Alpenhof. Our hotel at the Arlberg is only a few feet away from the ski piste. 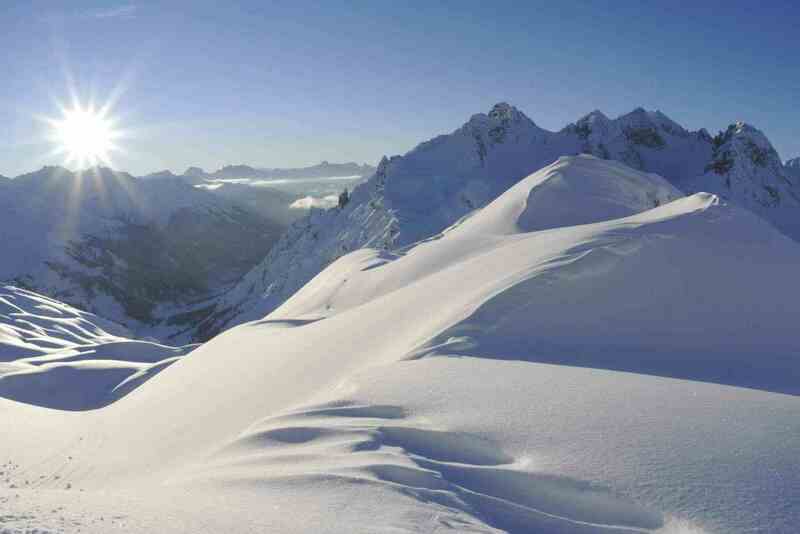 The Lech Zürs ski resort with approximately 300 km of slopes and more than 80 lifts and mountain railways allows you to enjoy skiing to the highest perfection. High alpine powder snow runs offer an extra portion of action on the boards. Our ski guide Roman Dornauer is very happy to assist you – he will be there to help you find the right tours or to give you valuable technical tips. Of course he will pick you up at the hotel and lead you the most beautiful places at the Arlberg. Nothing is more important to Thurnher's Alpenhof than the family! For this reason, our hotel at the Arlberg has been in family hands for four generations. Beatrice Zarges runs the beautiful 5-star superior hotel and is actively supported by her daughter Stephanie Zarges-Vogel. Little Coco Felice loves her winter domicile and is always happy about the visit of playmates. We know parents’ as well as children’s needs and know exactly what you need for your family holidays at the Arlberg: for example, special children's menus are waiting for the little ones, and while the parents are on the slopes or enjoying an exclusive menu in our restaurant, your children will be cared for lovingly.